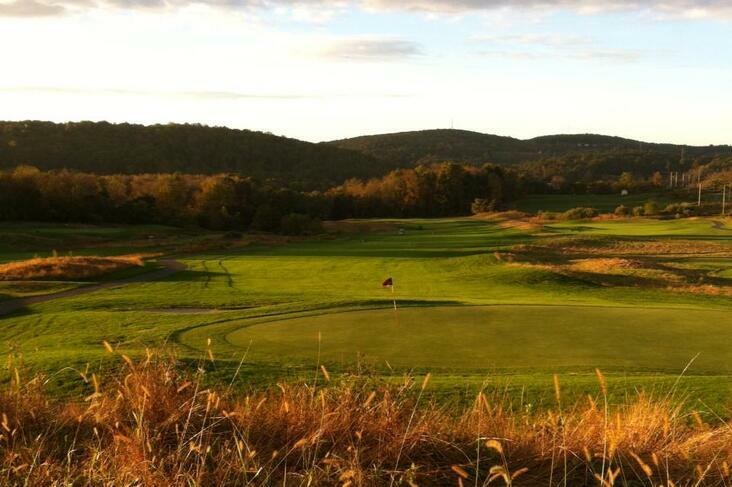 Located in Hunterdon County, New Jersey - about an hour west of NYC, just off Interstate 78 - High Bridge Hills is known for providing guests the utmost in personal service, a friendly atmosphere and a beautifully-conditioned course - all at an affordable price. 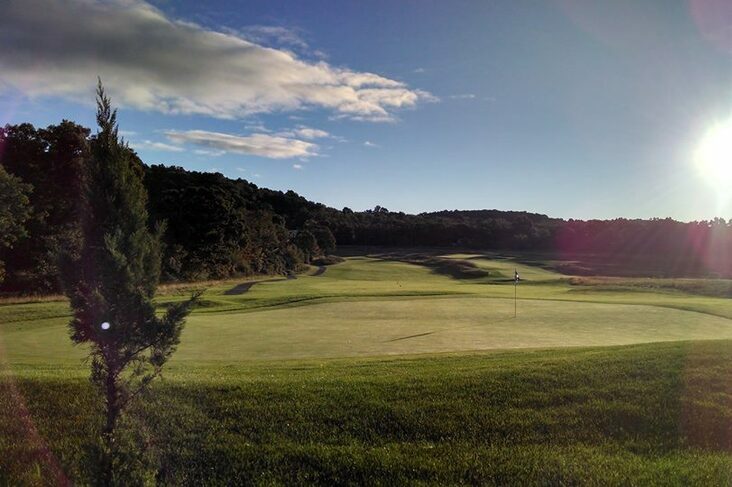 A darling of golfers and the press alike, High Bridge Hills has emerged as Northern New Jersey's best true links course. All Rates Include Green Fee, Cart Fee, GPS & any applicable taxes. 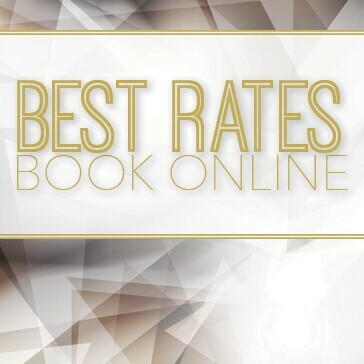 Rates subject to change anytime without notice. Valid ID must be presented at check-in for Hunterdon County Residents & Residents of the Borough of High Bridge. 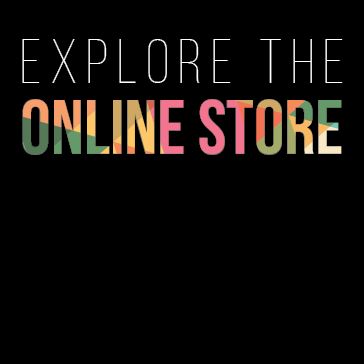 Valid ID or promotional vouchers must be presented at Golf Shop check-in to receive any Resident or promotional discounts - Please book online under the public rate and the Golf Shop Assistant will process any applicable resident or senior discounts or promotional rates at check-in. ** The Senior Special - Offered Monday-Friday excluding Holidays - Price includes Lunch OR a sleeve of select golf balls. Senior Special prices valid through 10/14/19. Senior rates are honored for players 60+. Valid ID must be presented at check-in. Lunch served 11am-3pm daily and lunch vouchers must be redeemed same day of play. Cannot be combined with any other offer. Weekend and Holiday Senior prices only include golf and cart. Replay rates are available Monday-Friday for $20 and Saturday, Sunday & Holidays for $30. Includes Greens Fee, Cart Fee, GPS and any applicable taxes. Replays are based on availability and cannot be booked in advance. Replays are valid for up to 18 holes. 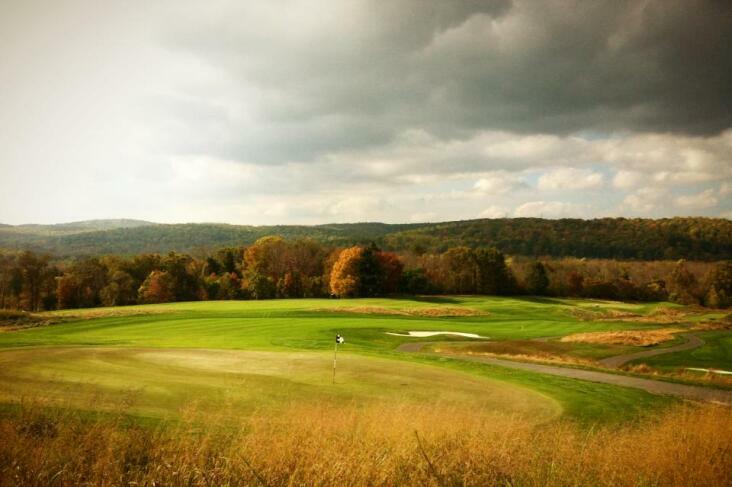 Guests of members pay the applicable Hunterdon County rate for their tee time. Must be member-accompanied play. Active Duty Military and Active Duty Police or First Responders will pay the Hunterdon County Rate applicable for their tee time. Player Development Cards are $299 and include unlimited Range Balls. PDP Card holders may also play after 5:00pm everyday of the week in-season (3:00pm off-season) for $15 - Includes Green Fee, Cart Fee, GPS and applicable taxes. Benefits are non-transferable and expire 12/31. Golf course use based on availability. Range is open weather permitting and may be restricted to mats only. 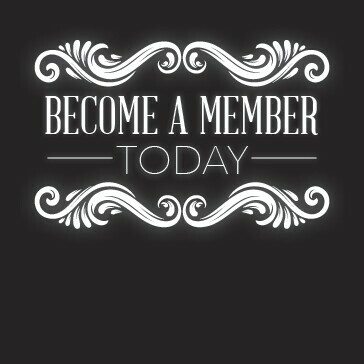 Range membership only is $199 per year. Players must be at least 16 years of age and possess a valid drivers license to drive a golf cart. *** Junior Special (17 or younger) - $8 anytime on a weekday or after 11:00am on Saturdays, Sundays or Holidays. Juniors must walk or be a passenger with a licensed driver - only 2 people per cart. Saturdays, Sundays & Holidays before 11:00am, Juniors must pay the prevailing rates. Juniors under the age of 14 must be accompanied by a paying adult. 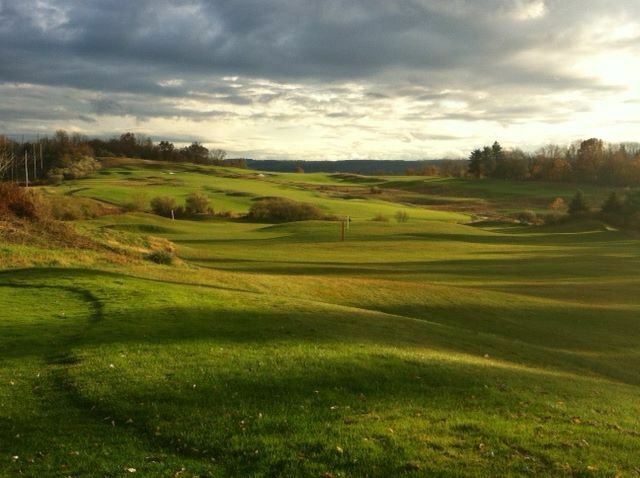 Available M-F for $20 and Sat-Sun&Holidays for $30 - includes Green Fee, Cart Fee, GPS & any applicable taxes. Replays are based on availability and cannot be booked in advance. Player Development Program Cards are $299 and include unlimited Range Balls. PDP Card holders may also play after 5:00pm every day of the week in-season (3:00pm off-season) for $15 - includes Green Fee, Cart Fee, GPS & any applicable taxes. Benefits are non-transferable, and expire on 12/31. Driving Range is open weather permitting and may be restricted to mats only based on conditions. Range Memberships only are $199 per season. 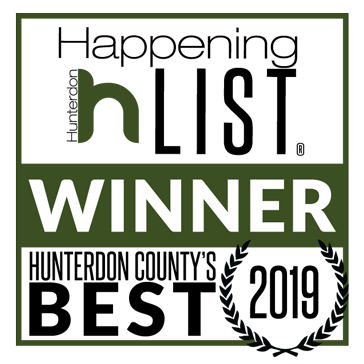 High Bridge Hills Golf Club is certified as Cooperative Sanctuary by Audubon International. High Bridge Hills Golf Club offers a fully stocked Golf Shop with a wide selection of competitively priced golf equipment and apparel. Our Professional staff will assist you with club repair, custom fitting with club purchase, and any special merchandise orders. 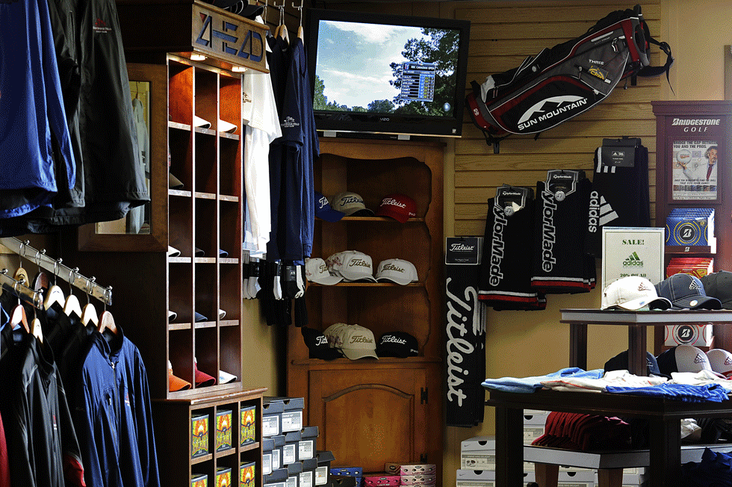 Rental clubs and USGA Handicapping Services are also available -- just ask for details at the Golf Shop. We gladly accept Visa, Mastercard and American Express. 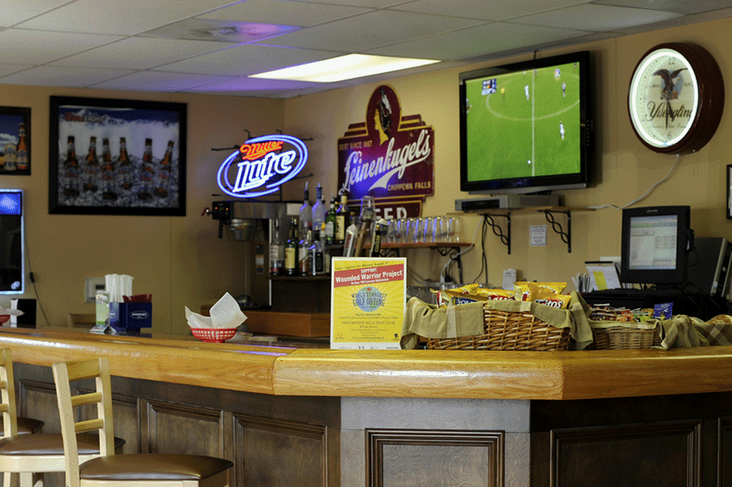 Whether it's a quick snack or a full meal, the High Bridge Grille offers food and beverages golfers most enjoy. We proudly serve Coca-Cola products, Budweiser and Coors beverages. The Grille cooks up grilled hamburgers, hot dogs, chicken, deli sandwiches, and more! Surprise that special someone with High Bridge Hills Gift Card. 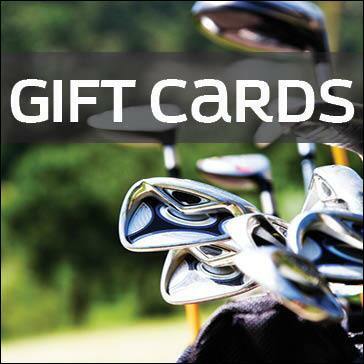 Gift Cards are available in multiple denominations. Choose from the options below and purchase your gift card today!